I don’t want a thing. I have everything I’ve ever wanted. A wonderful husband. A beautiful daughter. Life is good. Life is God-sent. I can't not believe that, given what I have lived through. I should also mention that I am working on the Archived Journal Entries section of this site. 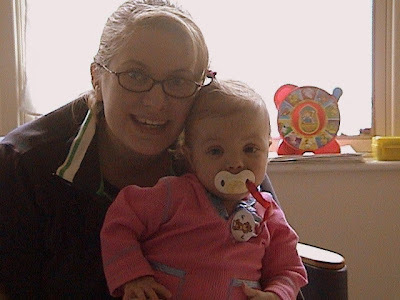 I am caught up to the day when Natalie was moved from the PICU 21 days after her transplant. Reliving the past is not an easy thing when the past is, well, in a word…hellish. But it is the past that reminds me how truly miraculous my life and Natalie’s life is. It is the past that make me appreciate all that I have. And that appreciation of everything that my life is, and knowing that it is all heaven-sent, that is all that I need.